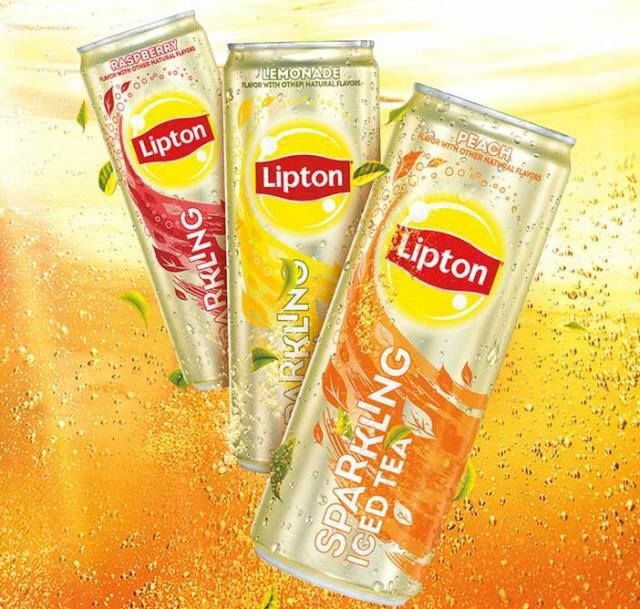 Carbonated Iced Teas : "sparkling ice teas"
Although it may seem that winter may never end in some parts of the world, Lipton is delivering a dose of summer with three new sparkling ice tea flavors. 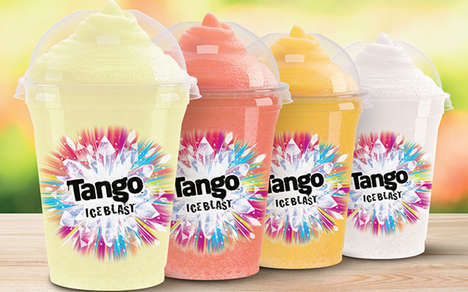 These drinks are available in peach, raspberry and classic lemon, featuring a fizzy twist that's somewhere between drinking a flat glass of iced tea and a carbonated soda. 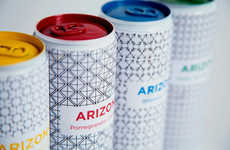 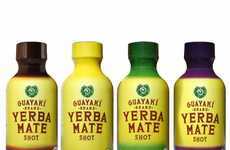 The drinks come in single-serve sizes, in tall thin cans tinted in a hybrid shade of gold and silver that's being called "gilver." 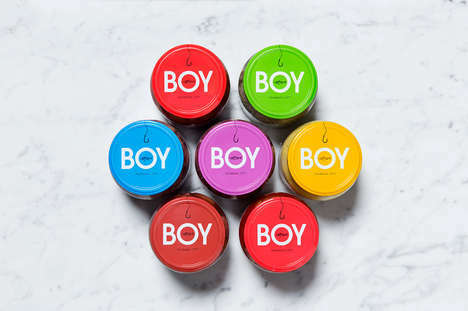 Each of these cans features a splashy depiction of the fruity flavors that consumers can expect to find inside. 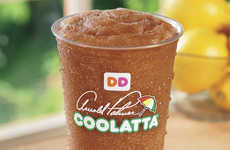 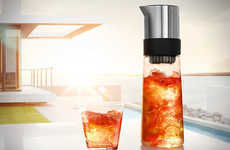 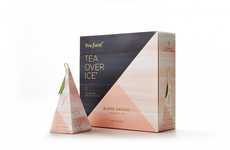 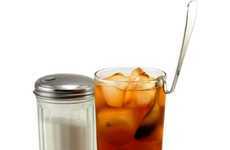 Iced tea lovers will definitely appreciate this refreshing drink option as an alternative to Lipton's classic iced teas. 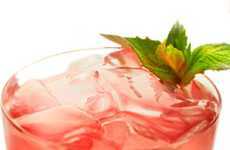 Interest: 1 minutes	Concept: "sparkling Ice Teas"